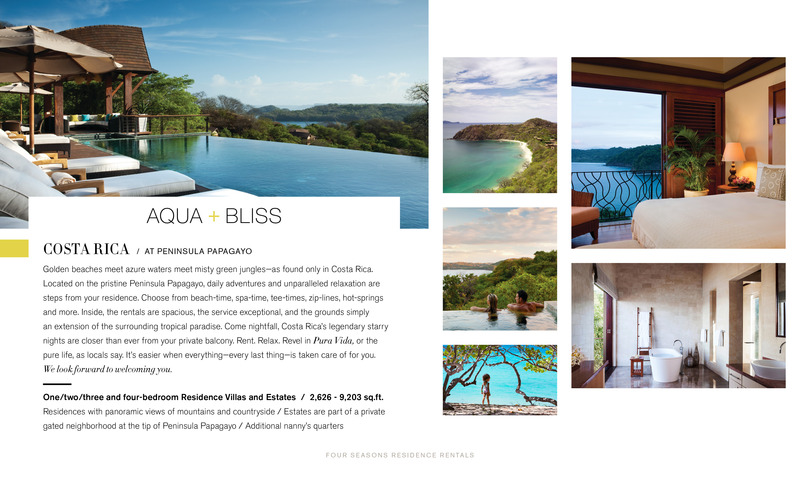 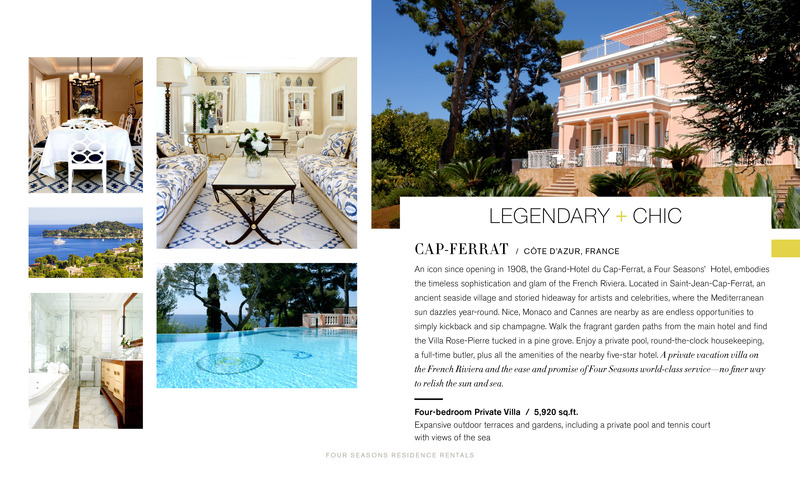 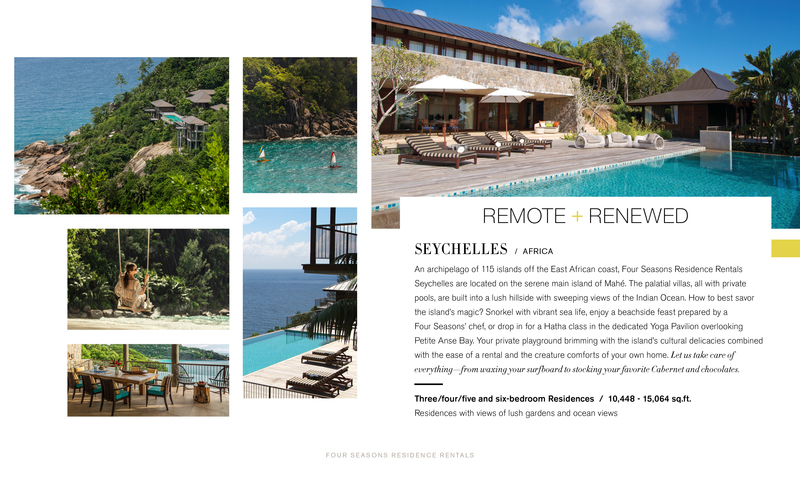 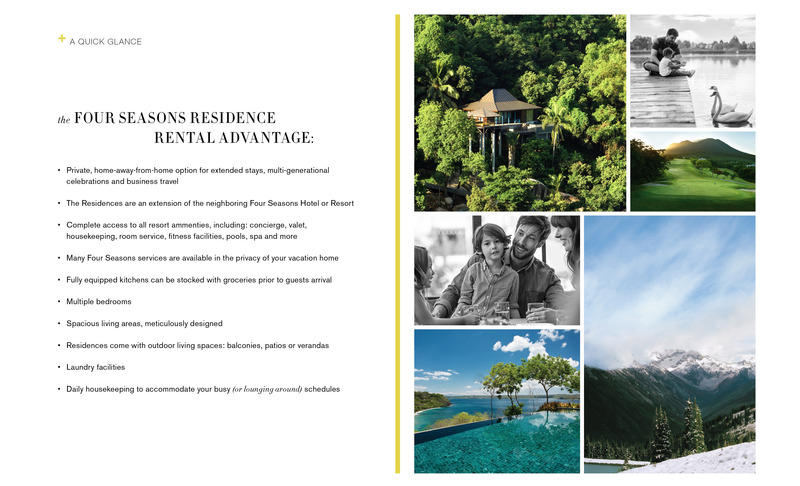 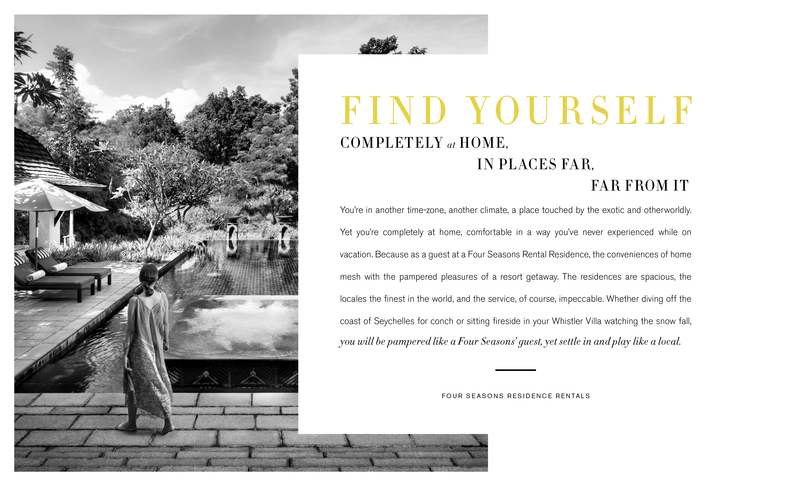 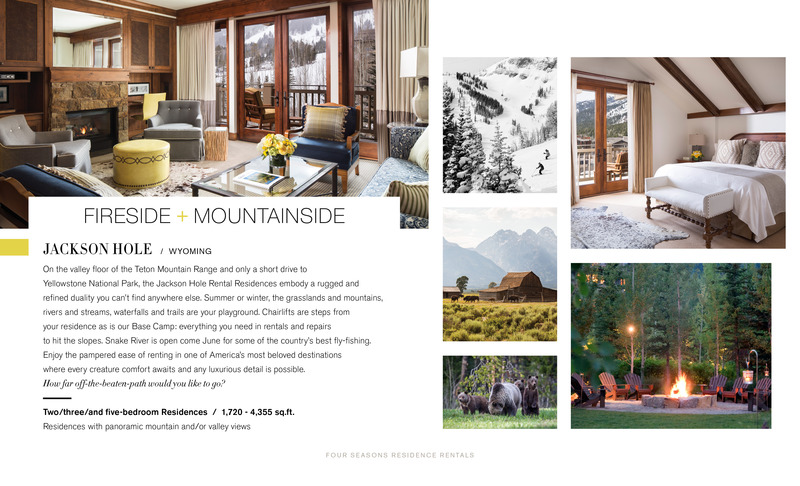 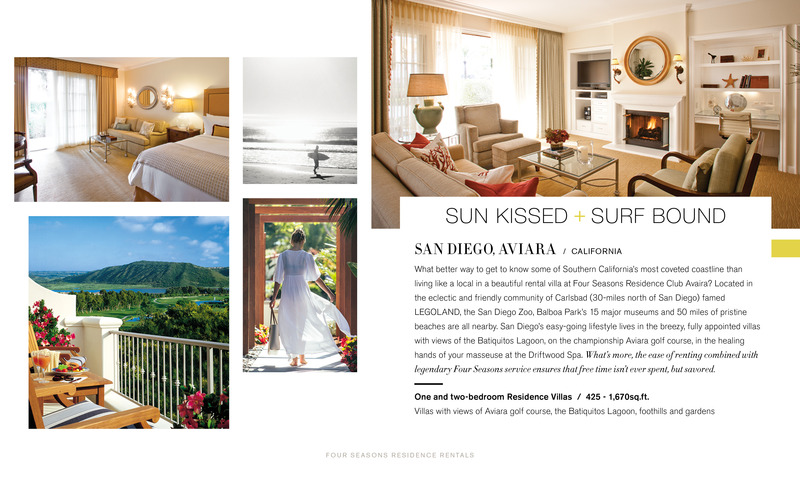 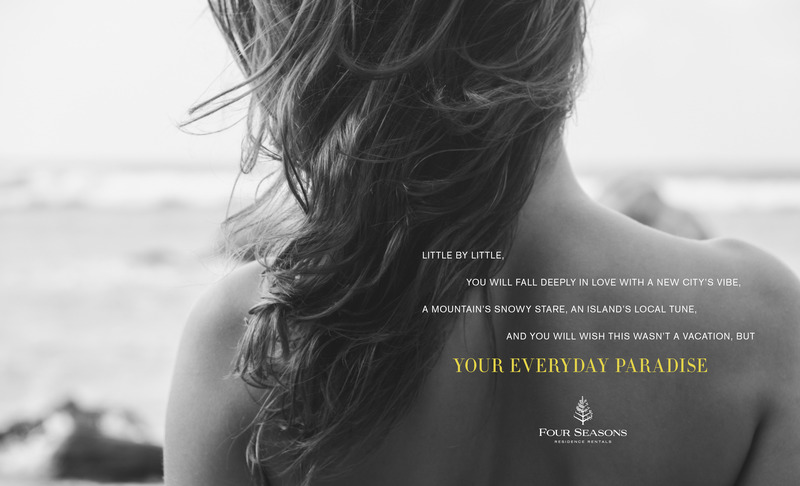 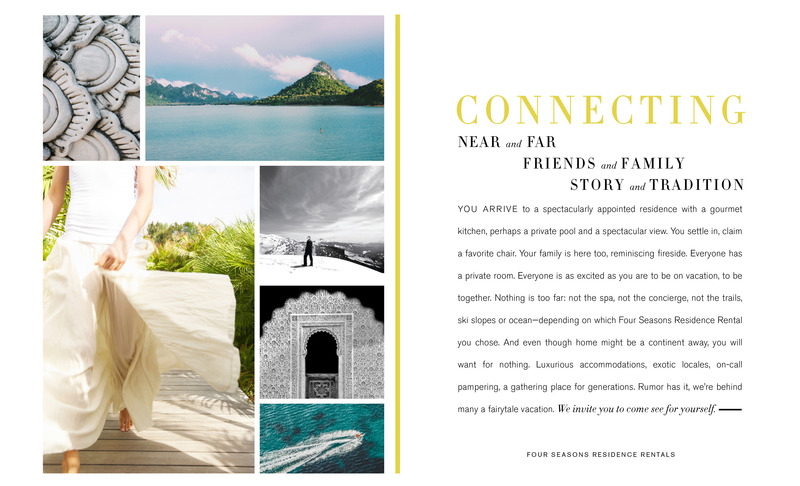 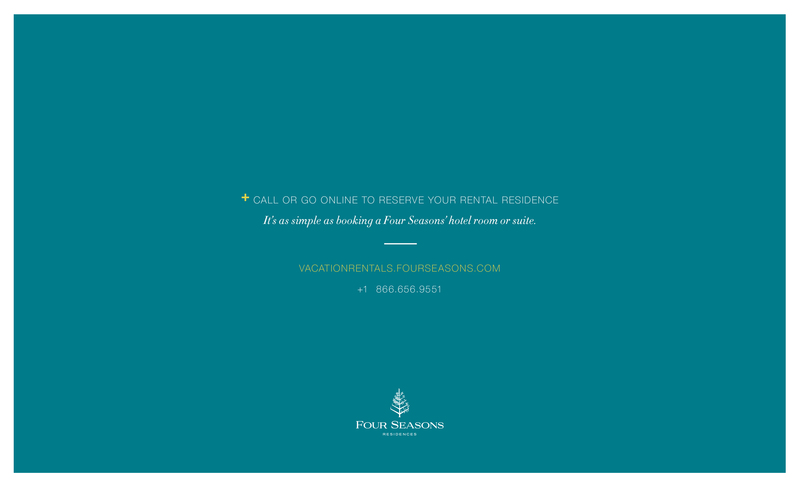 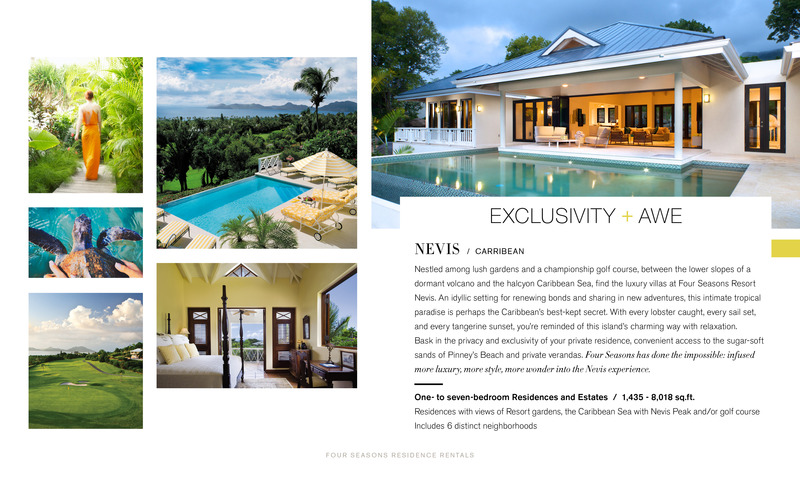 Four Seasons Residence Rentals E-Brochure. 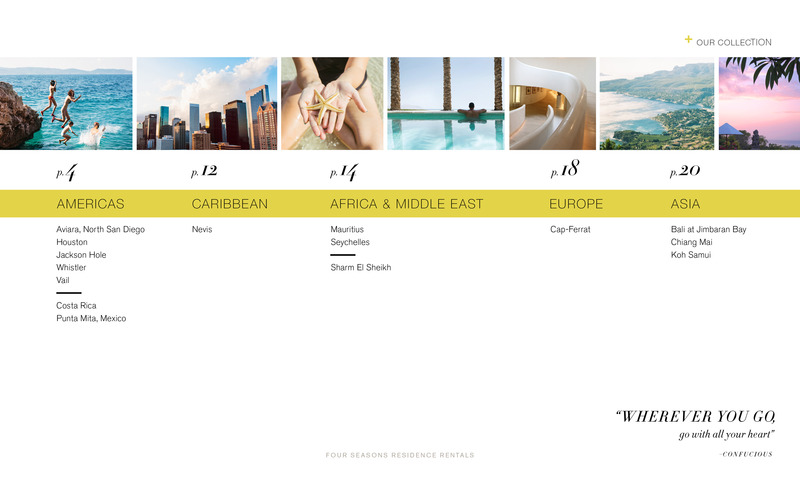 Featuring a collection of 16 properties world-wide. 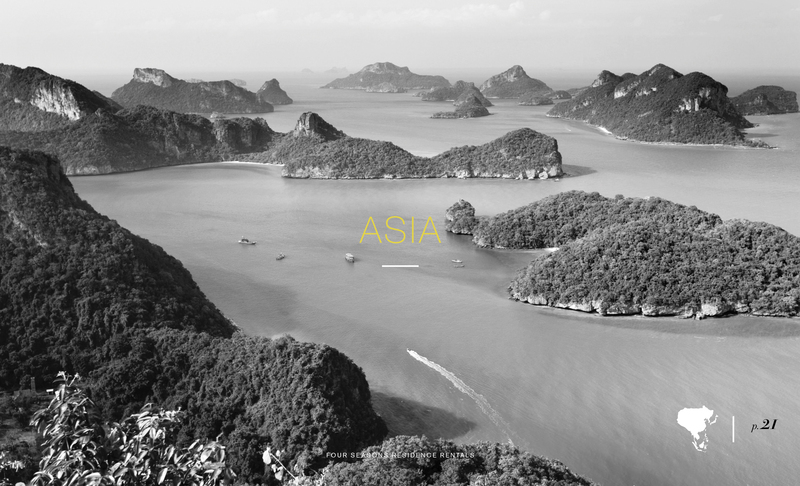 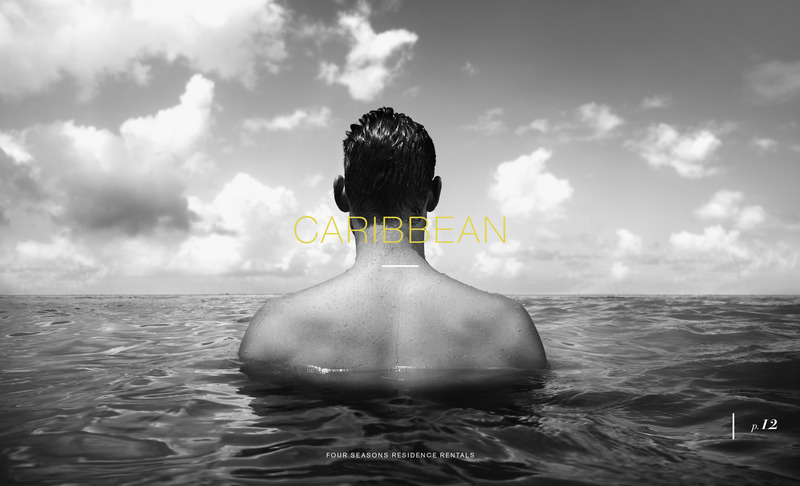 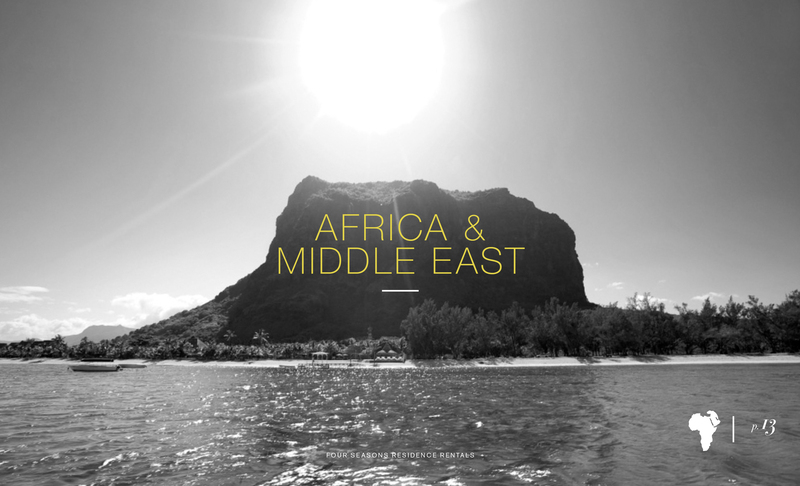 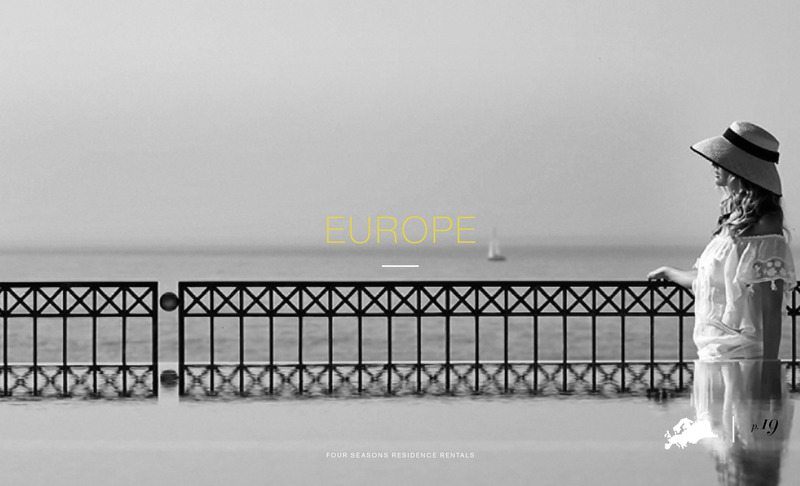 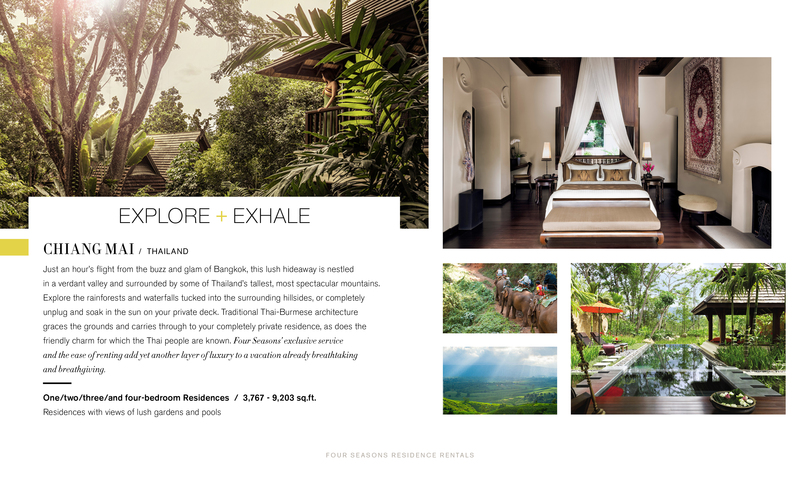 The e-brochure is used as an internal tool and for travel agents.